Thank you for visiting my page. My name is Annmarie O'Riordan and I am a singer songwriter from Co. Cork, Ireland. I am an independent artist, with five albums to date. I sing in concert tours throughout Ireland, the UK, Europe, The U.S.A, and Canada. I also sing for weddings and funerals in Ireland. Here is the video from my latest CD "Twas the Night", which is a fundraising CD for Irish Cancer Society. I hope you enjoy this CD and support the Irish Cancer Society. "The Colleen Bawn" taken from my upcoming album. 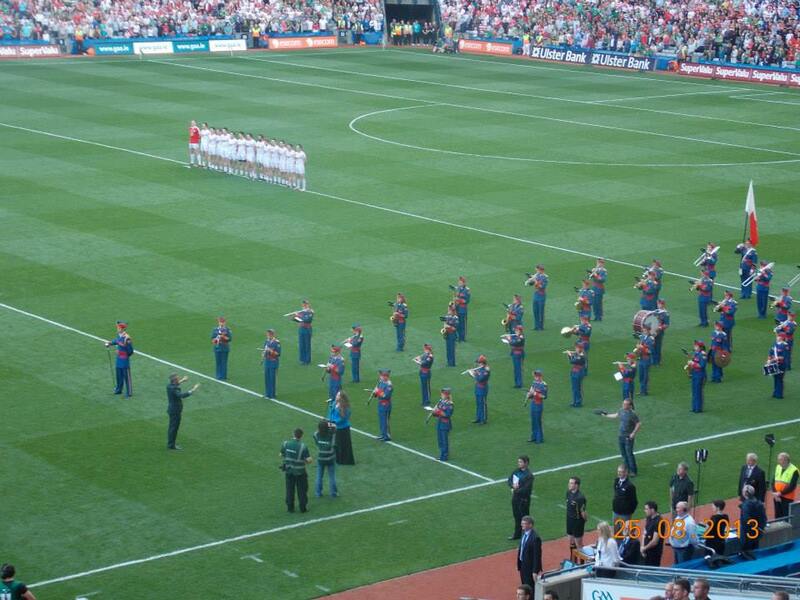 Singing the Irish National Anthem in Croke Park at the G.A.A. All Ireland Football Championship semi final in 2013.